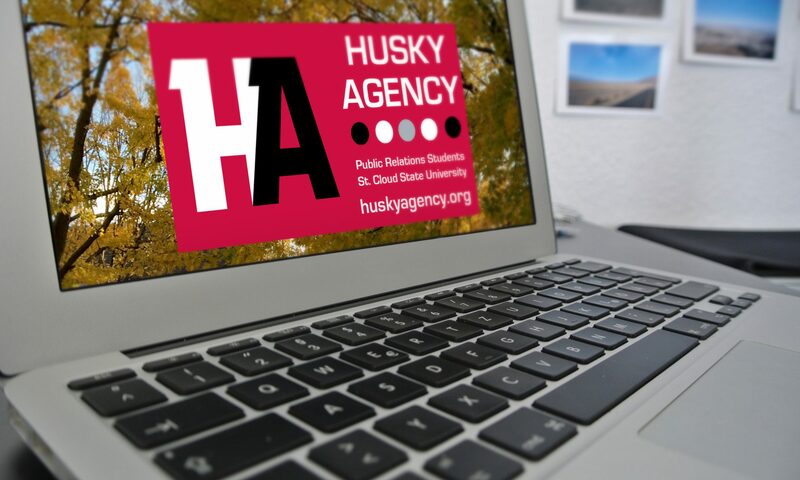 Continue reading "Husky Agency Open House Live stream!" 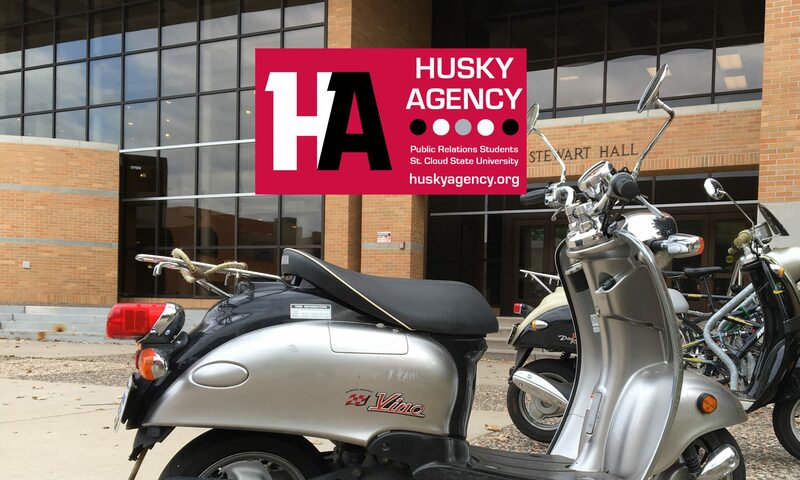 Listen to audio interview by Husky Agency's Abigail Rist, part of a radio production course, COMM 270, at St. Cloud State University. Abigail is a public relations student and a member of the Spring 2017 Husky Agency, graduating with a Bachelor of Science, with an emphasis in Public Relations, Spring 2017. Continue reading "Husky Agency reflections, fall 2016"